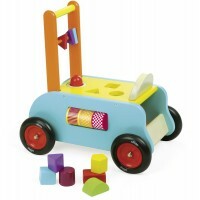 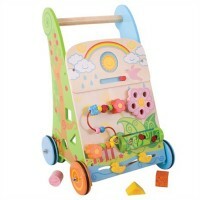 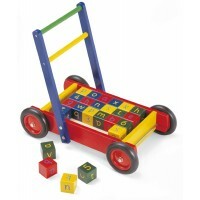 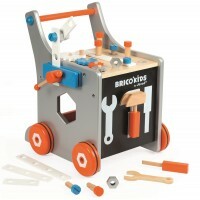 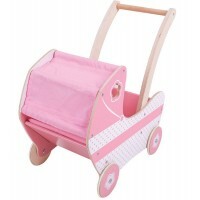 As baby becomes more active, why not try a wooden baby walker which can help when taking those first precious steps. 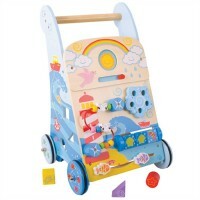 Baby walkers are great toys for toddlers as they not only encourage them to walk but they’re also great for storing toys, teddies, wooden building blocks or in our experience the family cat! 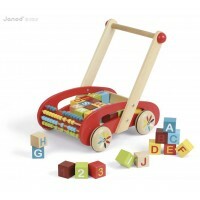 Your little ones will have hours of endless fun with their new found freedom and will be tearing through the house and garden in no time - pets beware!